The most unique all-in-one harness handicapping tool on the market. It has all the power of a sophisticated software program with the simplicity of a printed race program. Taking you above and beyond the regular track program with exclusive handicapping information, all while staying true to that traditional look and feel you know. 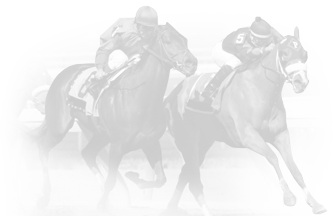 Handicapping Angles - Numerous combinations of criteria can be used to create favorite handicapping angles. Back-testing helps determine how the angles have performed. Customized PPs - Display personalized past performance information. The auto-highlight feature “marks up” all the important factors found in the PPs, eliminating grunt work. Summary & Individual Research - Records of trainers, jockeys, sires and dams can be filtered into categories to discover their strengths or weaknesses. True Odds & Predictive Analysis - Unique algorithms predict how a race may unfold. Alter category weights to fit the most important handicapping requirements by race. A free selection from one of our expert handicappers. A free service that lets you track leading contenders in a race series or create a personalized "horses to watch" list that notifies you via e-mail when one of those horses is entered to race, works out, or competes in a race. Eliminate the work normally associated with tracking horses so that you never again miss a wagering opportunity. 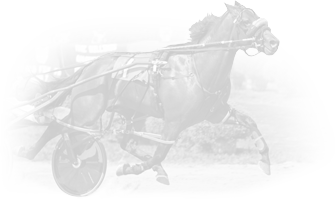 A free service for harness racing that provides entries and results notification reminders via email and text message with customizable options. Eliminate the work normally associated with tracking horses so that you never again miss a wagering opportunity.